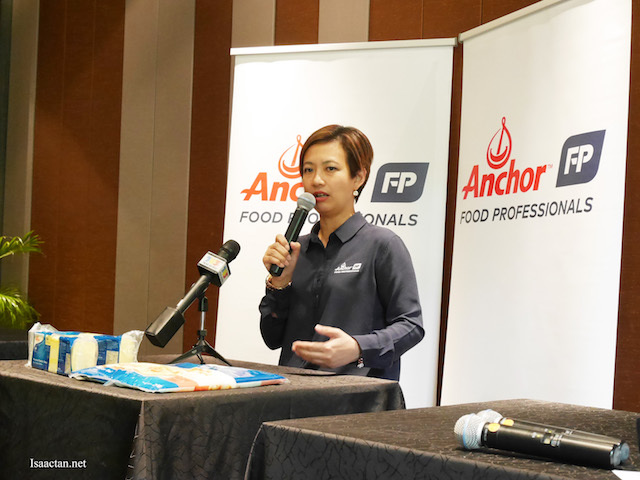 It was an interesting launch event the other day at PJ Hilton where we witnessed the official launch of Anchor Food Professionals, a new Global Foodservices Brand By Fonterra. 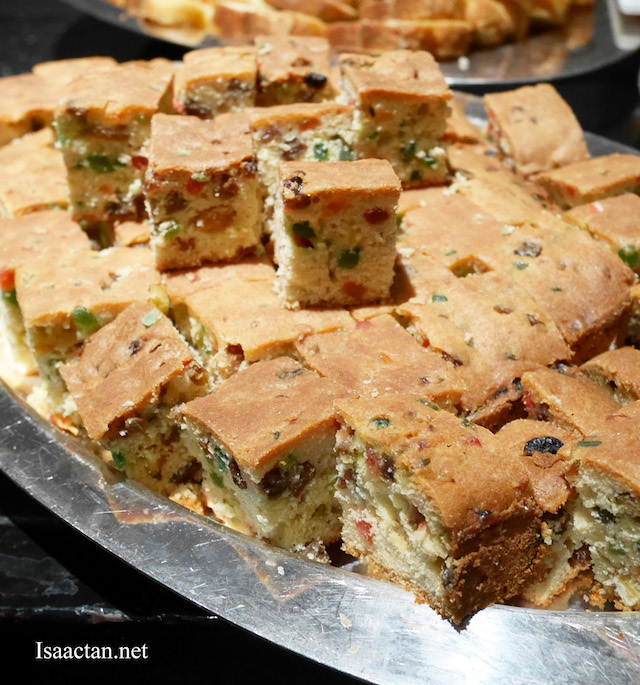 Have you always find the need to grab food on the go or dine out? With our busier lifestyle in recent times, it's inevitable that the Foodservices market is growing at a rate of 6% per year. All this while, I've grown to know Anchor brand as the brand to go to when looking for dairy products. 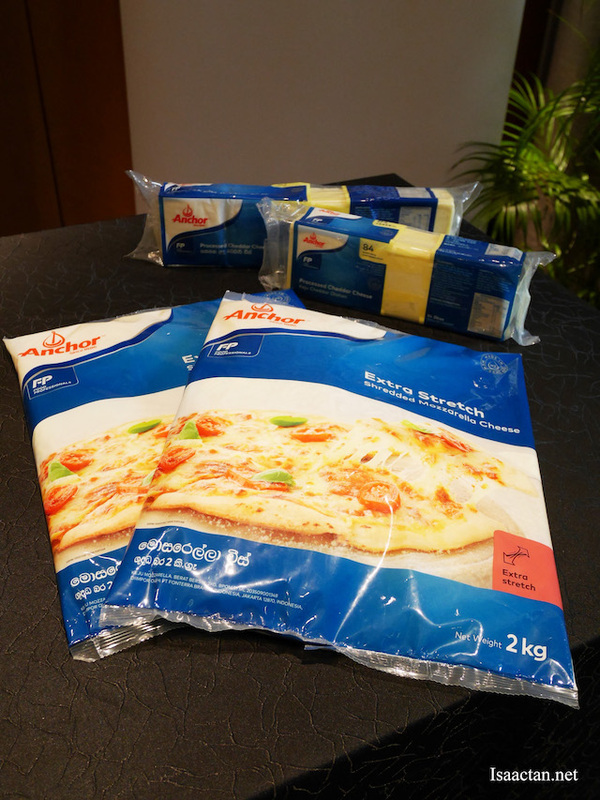 When you dine in a restaurant, a hotel, or a quick service restaurant (QSR), chances are you are already having a taste of Fonterra’s dairy products such as its extra stringy Anchor mozzarella cheese, Anchor culinary creams, cream cheese, and butter. Capitalising on the growth of the foodservices sector, dairy giant Fonterra from New Zealand, will be rolling out its new global foodservices brand, Anchor Food Professionals. The Anchor Food Professionals reflects the way the foodservice team are now doing business, working alongside customers to bring business and product solutions that answer questions such as improving profitability and reducing waste. Speaking at the unveiling of the Anchor Food Professionals brand and team, Ms Linda Tan, Director of Anchor Food Professionals Malaysia, said that Malaysia is one of the first markets to roll out the new proposition which will see them acting as true consultants, working behind the scenes to deliver exciting new tastes and products for chefs, bakers, caterers, commercial kitchens, hotels, restaurants, quick service restaurants and cafes. The team will help businesses with all aspects of their operations, from front-of-house presentation, and pricing and promotion, to enhancing yield and taste and delivering exciting new menu options. 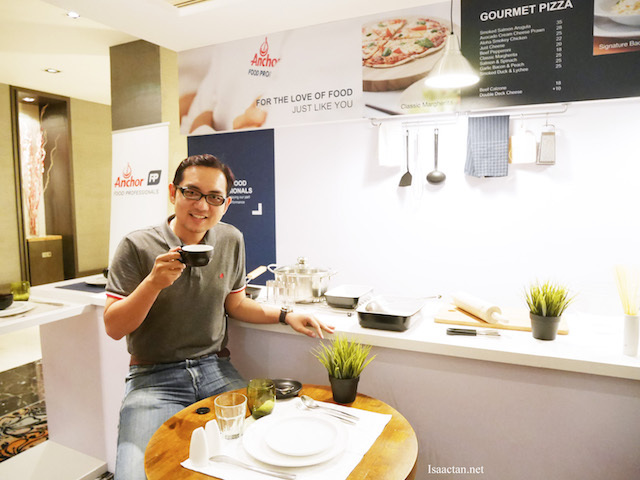 “With the rapid growth in the foodservices business due to the changing lifestyles of consumers, Anchor Food Professionals will help our customers keep up with this growth. 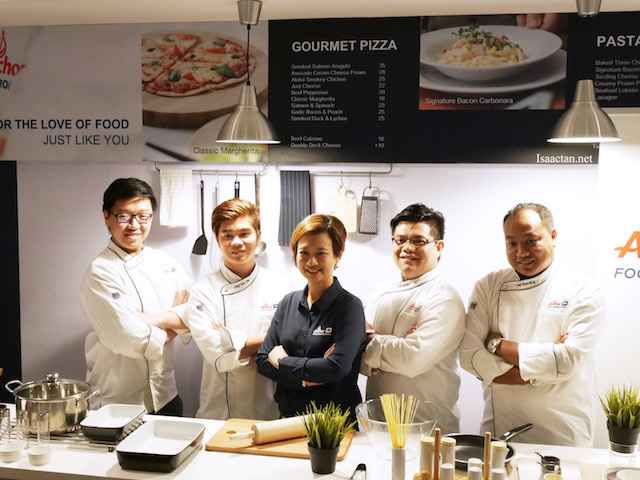 Our food experts and in-house chefs will help food operators take their businesses to a different level, giving them a competitive edge” said Ms Tan. By getting to know their customers businesses, Anchor Food Professionals is using this knowledge and optimising dairy ingredients using Fonterra’s world leading research and development capability to meet the specific needs of chefs, bakers and restaurant owners. 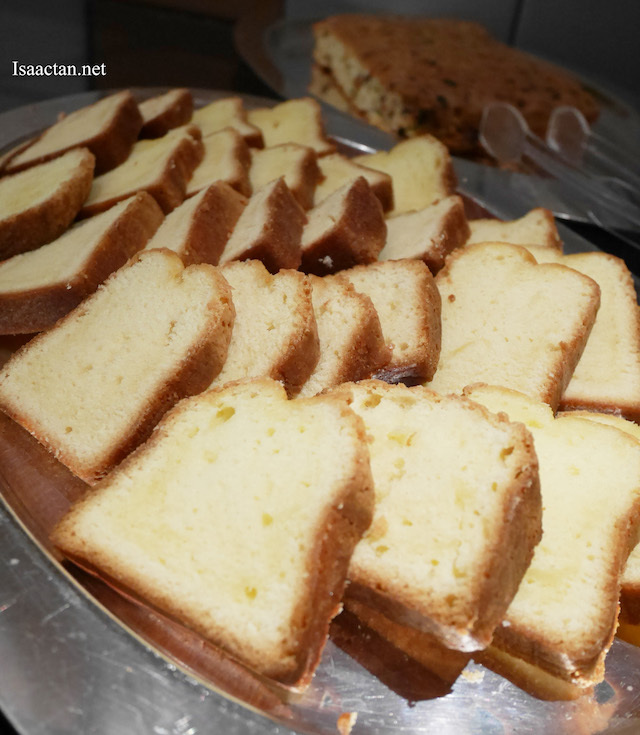 Hi Izaac..really I like butter it. 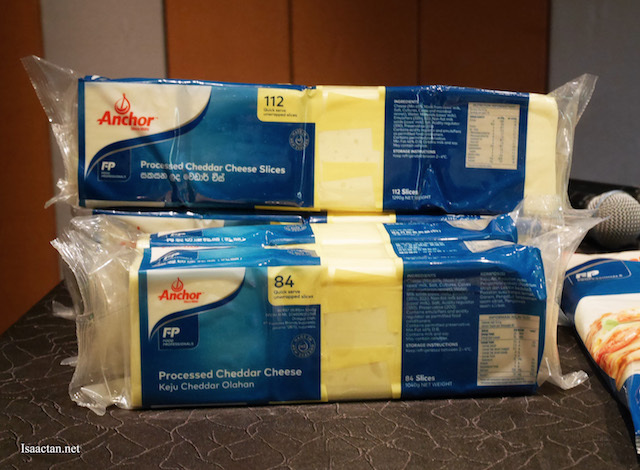 Yes, I've bought their cheese too, other than their butter. Hey! You look slim and fit there and more handsome. Hmmmm....now who says photographs don't lie? Hehehehehe!!! !